Infill panels are used in buildings across the country to support the structure of the property and maintain safety. It’s the reason so many building owners are now considering the addition of high-strength infill panels to their properties. But in utilizing infill panels, it’s important to purchase your products from a trusted expert with significant experience in fabricating quality products. Our team at Cal-Wire has significant experience in this area of the marketplace, and this new post looks at the benefits of buying infill panels. Before we delve further into the uses for infill panels and the benefits they can bring to your building, we’ll discuss our work as leaders within the industry. 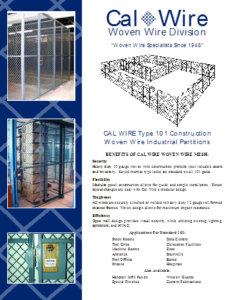 Cal-Wire has helped building owners across the country find the ideal structural and storage solutions to their building demands. 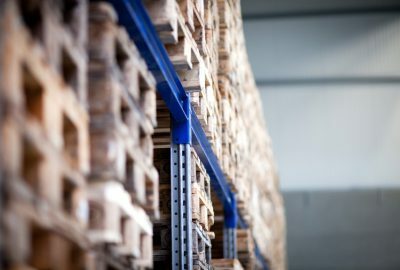 We work with building owners to understand the logistical challenges of working within their environment and can then custom-build solutions based on our full range of materials and industry expertise. Our team harnesses the latest in CAD design to ensure that each of the infill panels we craft for clients is built precisely to specification and to the highest of marketplace standards. Infill panels are metal structures used internally within buildings to create separating walls that enhance acoustic insulation and fire resistance within a building. 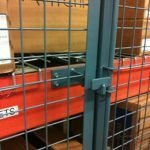 You may find infill panels in a range of environments, from outdoor and indoor suspended walkways to pedestrian partitions. 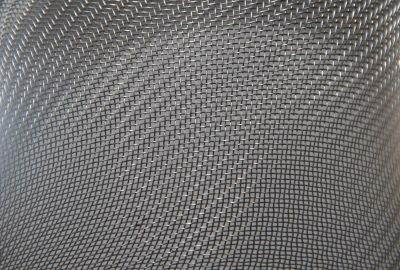 Lightweight metals are now used for infill panel applications to create durable, aesthetically-pleasing structures for building owners. 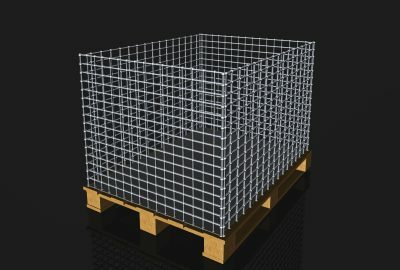 One of the leading options for the creation of infill panels is wire-mesh infill. 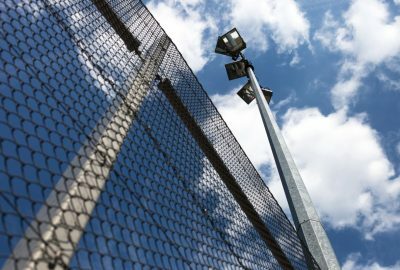 Wire-mesh is often used in these applications because it provides high-tensile strength for rigid performance in applications where safety is the utmost priority. 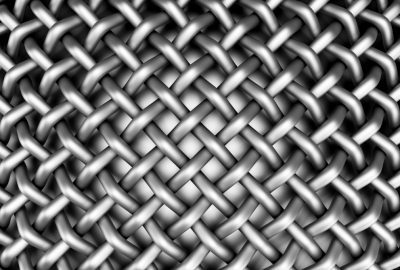 Wire-mesh is also used for its durability. It doesn’t lose structural value due to extreme temperatures and can be used in a range of environments for leading-class performance over the long-term. 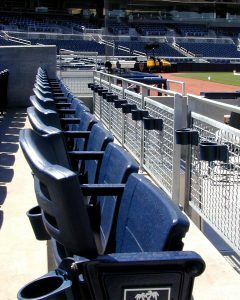 In choosing infill panels from a trusted specialist, it’s important to first understand the unique applications in which infill panels are utilized throughout the country. Perhaps the most common usage for infill panels is within walkways, where panels are used to create a barrier that prevents small children from accessing the space underneath a railing. 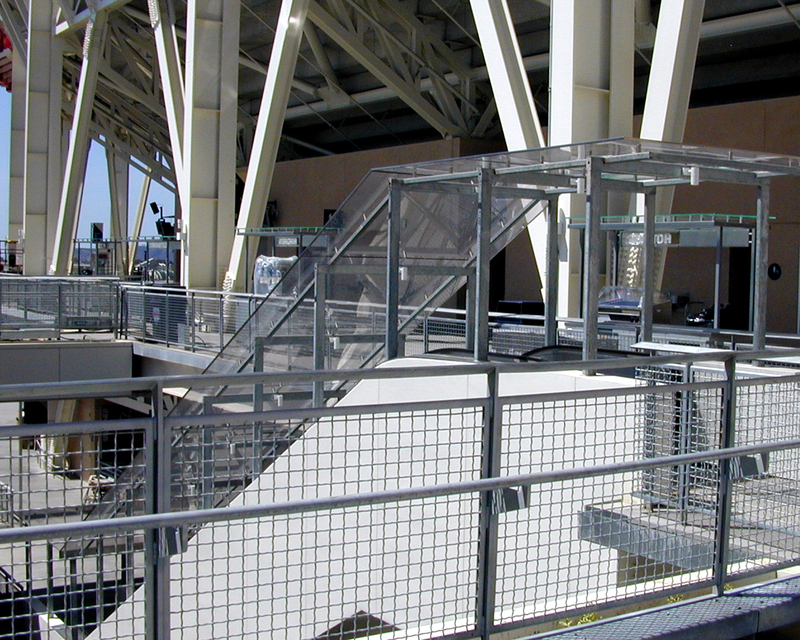 This is commonly found within sports stadiums across the country, where walkways are often placed hundreds of feet in the air to accommodate tens of thousands of patrons. In this type of application, infills provide the level of security building owners need to protect patrons, particularly those with young children. Infill panels are also now used within building patio spaces, where they can help to create the ideal structure within the fence to minimize views into the property while allowing light in. Across the residential, commercial, and industrial marketplaces, infill panels are now used regularly to achieve the requisite structure. In choosing a specialist for the production of your infill panels, it’s critical that you work with an organization known for its ability to customize panels with precision for a number of applications.  Our team at Cal-Wire has significant experience in the industry and we’re here to guide your project to completion. To learn more about our company and our services, call today!